In the fourth installment of our cannabis series, we speak with Marc Wayne, founding president and managing director of Toronto-based Canopy Health Innovations. Marc is founding president and managing director of Canopy Health Innovations, the biopharmaceutical subsidiary of Canopy Growth Corporation that aims to develop cannabis-based medicinal products. This past August, Canopy Growth, secured an unprecedented $5-billion investment from Constellation Brands, owner of Corona beer and the Wine Rack. Overnight, the cannabis conglomerate became as valuable as Canadian Tire and 35 per cent more valuable than its closest competitor. 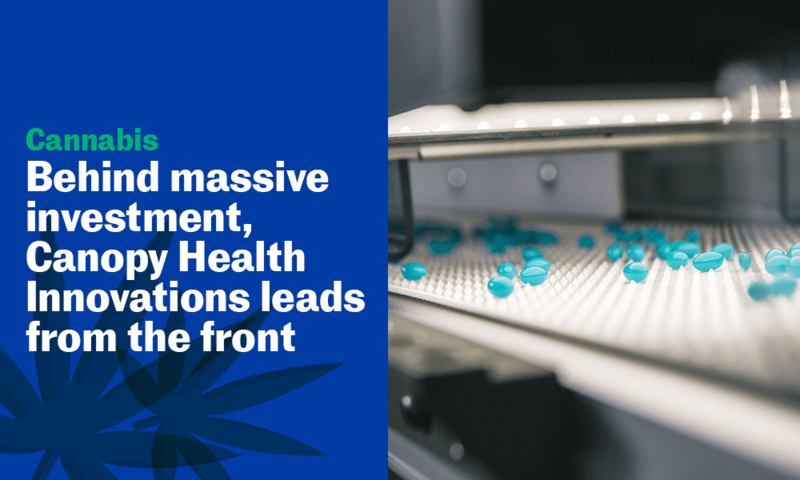 That means big things for Canopy Health Innovations and its research program in the years ahead. “It allows us to accelerate plans and broaden our scope. It sets us apart from almost everyone,” says Marc. “But frankly, the entire industry should be grateful for Canopy’s leadership.” Even in the face of dramatic market adjustments, the windfall is expected to benefit valuations for cannabis-sector companies in the long-term. Canopy Growth is like the mansion on a hill that raises the valuation of a bungalow down below. Now that cannabis is legal, it’s about playing the long game. Marc and his team believe the key to sustained success is navigating the labyrinth that is intellectual property. While it remains impossible to patent an ancient plant, it is possible to lay claim to unique formulations, process methods and product development. This is where the true competition starts to dwindle. “There’s a huge rush to leverage cannabis as an ingredient. That’s the future of the medicinal and recreational sides of our business and it all requires good science,” Marc says. From giants like Constellation Brands looking to enhance their beverages to artisanal farmers using the plant to feed their pigs, cannabis brings novel, healthy and cost-effective solutions to seemingly endless sectors. 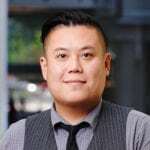 As MaRS Health managing director Ying Tam points out, particular optimism is being placed in cannabis’s wellness potential. 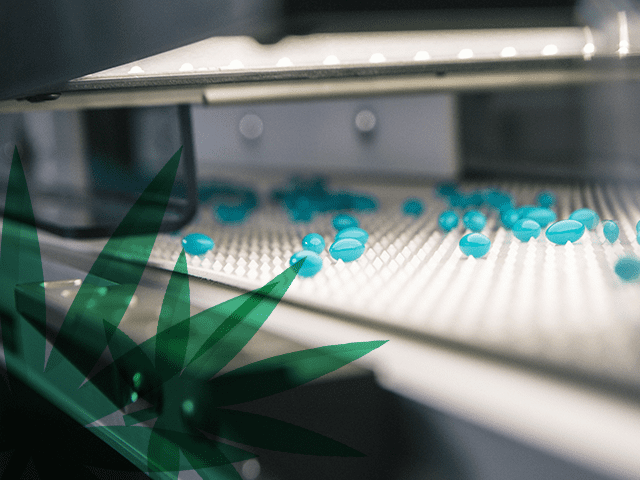 Canopy Health Innovations already collaborates with academics and clinicians to develop therapeutic drugs in pain relief, as well as remedies for sleep and nervous system disorders. The company is also focused on natural health products and medicine for dogs, cats and horses. Marc’s answer: there are no smoke and mirrors; cannabis is for real. How are Canadian startups embracing the cannabis opportunity? Boldly.